Our services cover every aspect of event management. We create exceptional events based on your requirements. Our previous clients can testify to our outstanding service. Flagship Events offer you the very best in event management across the U.A.E. Operating in Dubai, Ras Al Khaimah, and Abu Dhabi,. 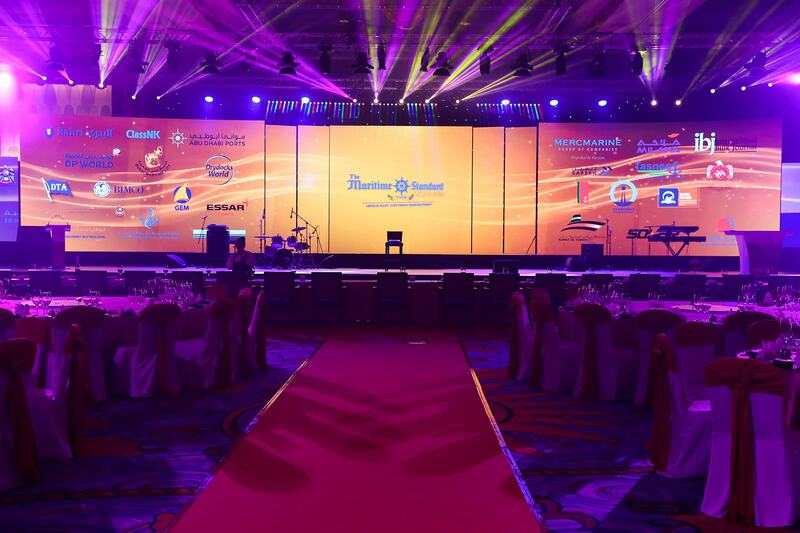 we believe in ensuring every event is outstanding and provide exceptional services within the MICE industry. Established 5 years ago by a team with over 25 years of experience in the event management industry, we enable you to promote your business, create opportunities, and tap into the potential of destination events, as one of Dubai’s top destination management companies. To find more about our dedicated team and their experience of creating outstanding events, read more. As experts in event management we can organise your meetings, incentives, conferences, and events (MICE). We also organise exhibitions and award ceremonies and will work with you every step of the way to ensure your event exceeds expectations. Our experience in event management has enabled us to secure clients across several industries to deliver both small and large-scale events, with events catering to a few attendees to those attracting people in the thousands. We offer a variety of services that will benefit your business from consultation, event marketing and PR, event production, staffing, venue selection, entertainment and VIP bookings, video and photography, and post-production. For a full range of our services, read more. 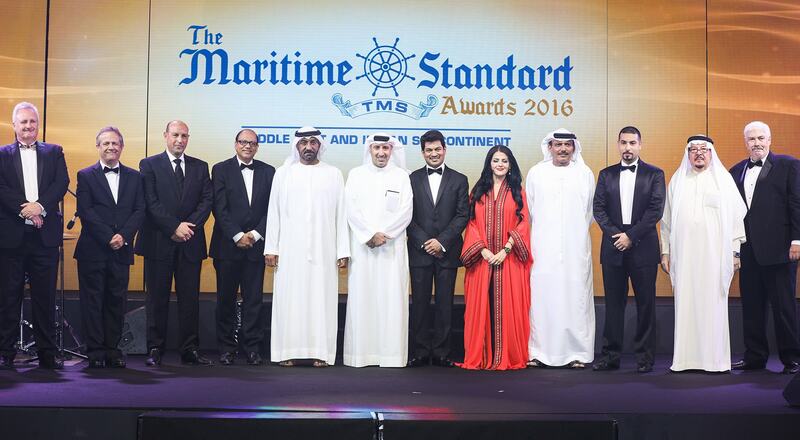 Our expertise in events management across the Middle East has led us to work with clients who specialise in oil and gas, transportation, logistics, and the maritime industry, as well as high profile clients like BIMCO, DNV-GL, DTA Ship Agency, Islamic P&I Club, The Maritime Standard etc. To find more about what we do and how you can use our expertise to help your business, read more.